Draw The Ordinary Foul, Brilliantly! 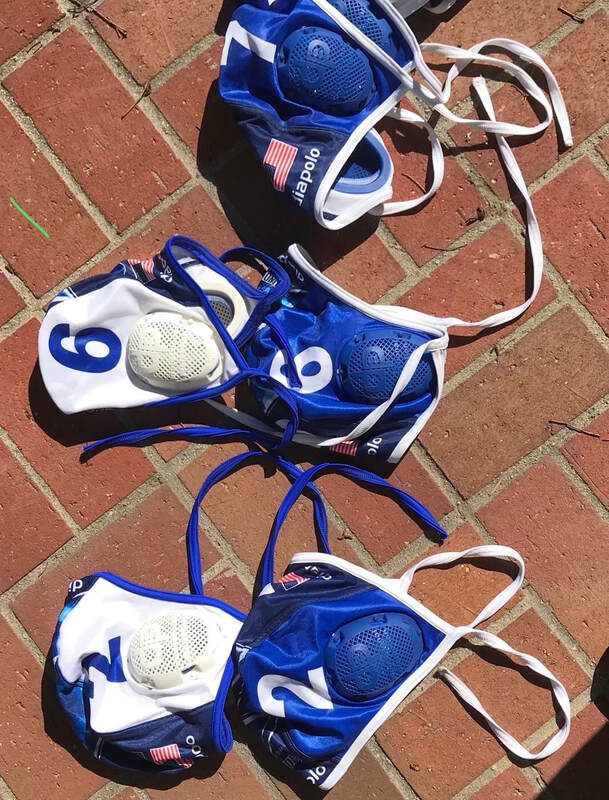 The 2019 Blue Thunder Water Polo Camp was a Huge Success! On a cold and rainy weekend, 60 participants showed their love of the toughest sport in the world! 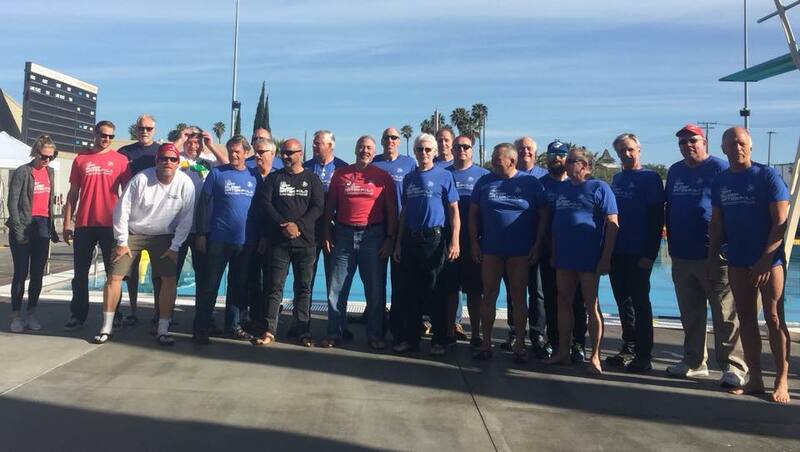 The 2019 Blue Thunder Masters / Enloe Academy Masters Water Polo Camp has held March 1 -3, 2019. 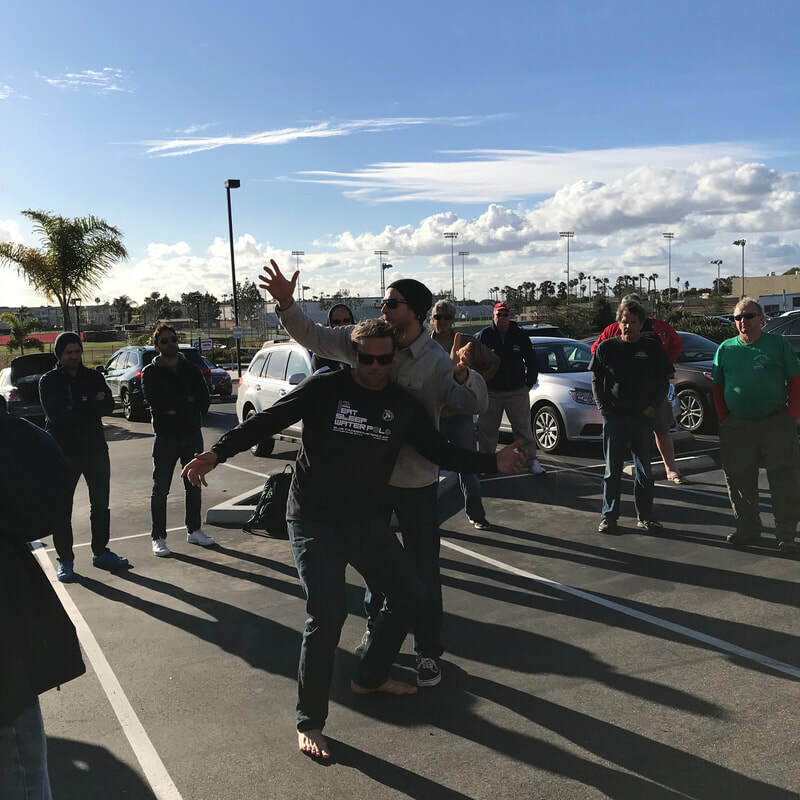 While the weather did not show off the best of Southern California, the 60 participants in attendance spent 14 hours covering basic skills and game situations with an emphasis on the 6 on 5, man up options for passes and scoring opportunities. Enloe Academy: Coach Greg Enloe providesd Blue Thunder players with critical drills, skills, and game strategies that be the focus of the 2019 Camp on the Enloe Academy website. We look forward to seeing you in 2020! It’s all about the legs!